Director of National Intelligence, James R. Clapper, announced that Dr. Stacey Dixon has been selected to be the next Deputy Director of the Intelligence Advanced Research Projects Activity (IARPA), effective January 25. Dr. Dixon most recently served as the NGA Deputy Director of InnoVision, where she oversaw research and development for geospatial intelligence. Prior to InnoVision, Dr. Dixon served as NGA’s Chief of Congressional and Intergovernmental Affairs. 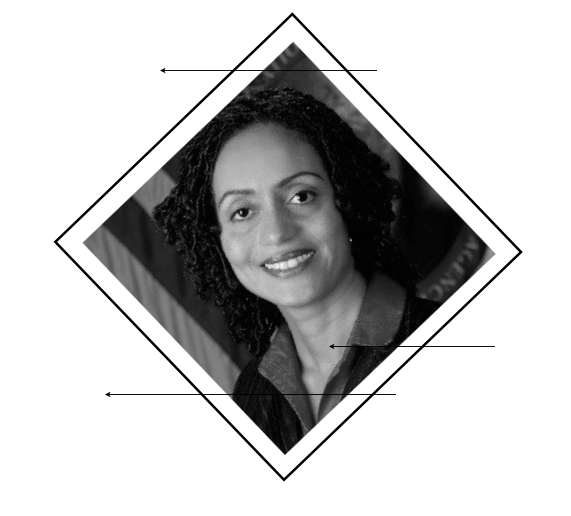 From 2007 to 2010 she worked on the HPSCI staff, serving as Program Monitor for many national intelligence science and technology activities, and later as Budget Director. She worked for the CIA where she was assigned to NRO’s Advanced Systems and Technology Directorate and served as the Chief of the Science Division for a satellite program from 2003 to 2007. In her new role, Dr. Dixon will work with IARPA’s Director to advance innovative and multi-disciplinary research programs to achieve breakthrough technologies for national intelligence missions. Dr. Dixon holds doctoral and master’s degrees in Mechanical Engineering from the Georgia Institute of Technology, and a bachelor’s degree in Mechanical Engineering from Stanford University. She was a Chemical Engineering postdoctoral fellow at the University of Minnesota. Dr. Dixon is a native Washingtonian and currently resides in the District of Columbia.